While Beat Games was hoping to have the Expert+ mode for Beat Saber out this week, it’s unfortunately been pushed back. However, the delay is only for a week, so fans shouldn’t fret too much. Some unforeseen technical issues have resulted in its delay, but the developer is already hard at working trying to get it fixed. Expert+ mode is the highest level of difficulty in Beat Saber. It’s already been available to PC players, but it’s taken some time to make it to the PlayStation 4. Unfortunately, they have to wait a little bit longer. While some fans were encouraging Beat Games to push out the update sans leaderboard, it doesn’t seem like the developer has any interest in that. Of course, with a game like Beat Saber, part of the fun is seeing how you performed in comparison to other players. Waiting to get the leaderboard fixed before the update goes live is an understandable move. This hasn’t been the first time technical difficulties got in the way of bringing new content to Beat Saber. The first round of new songs took a little longer than expected to go live. However, there’s still plenty to love in Beat Saber, even without the new mode. 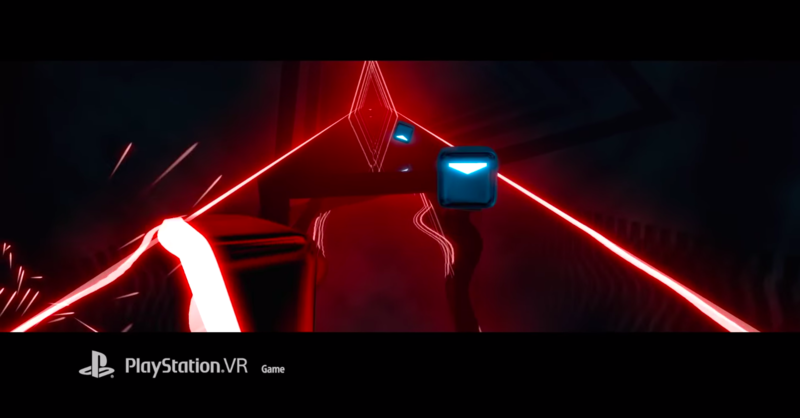 Our review called it “simple, fun, and addictive.” In addition, you no longer have to worry about copyright strikes when creating Beat Saber content online.